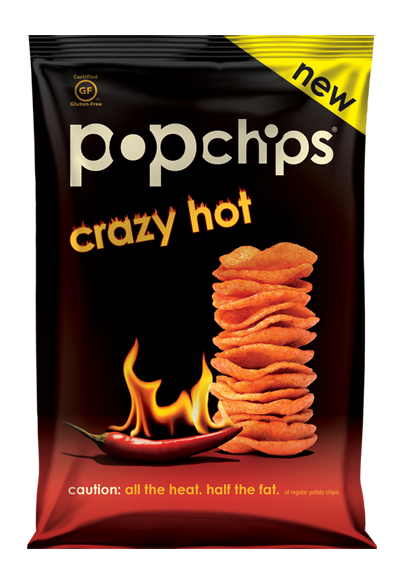 POPCHIPS crazy hot – all the heat. half the fat. Wondering what it’s like to eat crazy hot popchips? It’s kind of like kissing a fire-breathing dragon. Take one bite and your taste buds will be hit by a wave of red chili pepper flavor, but with delectable hints of cheddar cheese to compliment the heat. If you like your snacking crazy hot, this sizzling spice will keep you coming back for more. El Sabroso Blazin’ Hot Nacho Cheese – Hot and zesty, crunchy and flavorful! 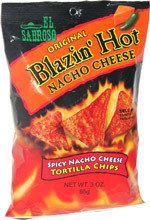 El Sabroso Blazin’ Hot Nacho Cheese Tortilla Chips will satisfy your cravings for a delicious snack. These chips are cooked to perfection and seasoned with nacho cheese and Blazin’ Hot spices for an unforgettable taste experience! 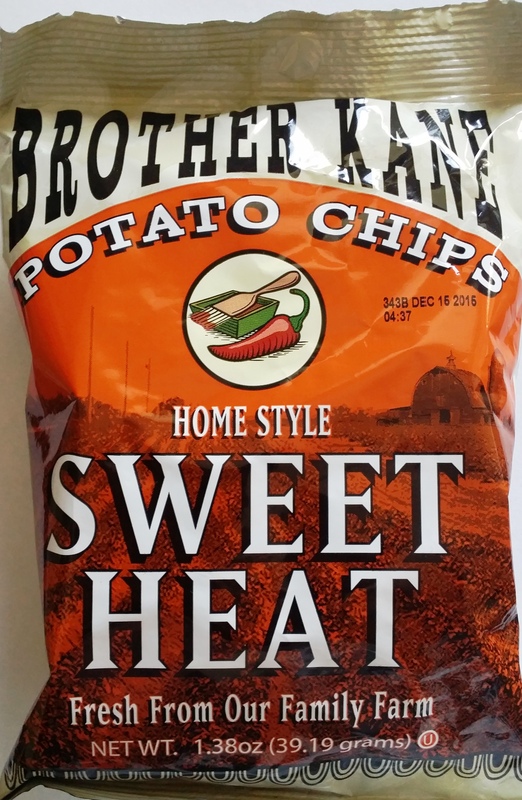 Brother Kane Homestyle Sweet Heat Potato Chips – Brother Kane is an old fashioned guy with old fashioned ideas. For instance, He believes that people should take painstaking care in the manufacturing of their products in order to ensure the total satisfaction of those who buy them. That is why they use only the best of their home grown potatoes, process them in small batches to maximize the flavor of every single potato chip. This is a small example of the non compromising approach they take to delivering quality. It’s old fashioned and requires more effort, but the smile on your face makes it all worthwhile. Lance Hot & Spicy Peanuts – Add some fiery flavor to your day with our Hot & Spicy Peanuts. The unique blend of spices and fresh roasted peanuts will have your taste buds burning for more. Lance Sweet & Spicy Peanut Bar – Enjoy your favorite peanuts in a whole new way with our sweet n’ Spicy Peanut Bar. We took fresh roasted peanuts and packed them into a deliciously, sweet n’ Spicy crunchy bar that brings out the snacking smiles.